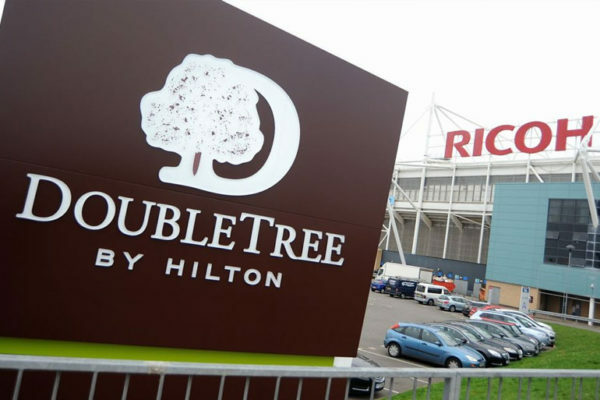 including the DoubleTree by Hilton at Ricoh Arena. 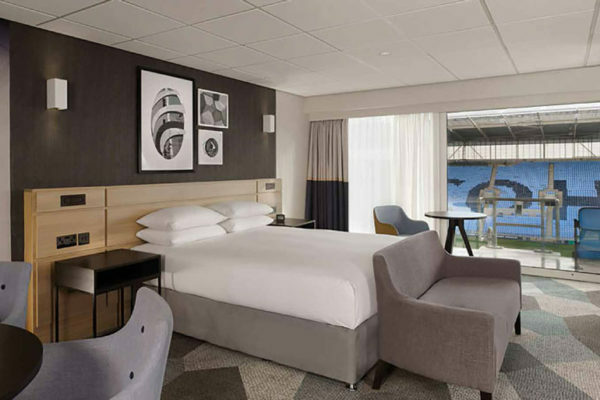 Following a multimillion pound refurbishment DoubleTree by Hilton opened at the Ricoh Arena in October 2015. 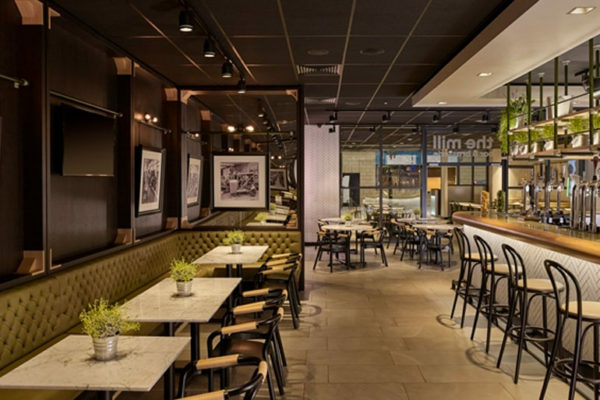 The hotel’s 121 guest rooms, including 50 queen rooms with stadium views, 18 deluxe rooms and two king suites, offer guests a modern and welcoming environment. 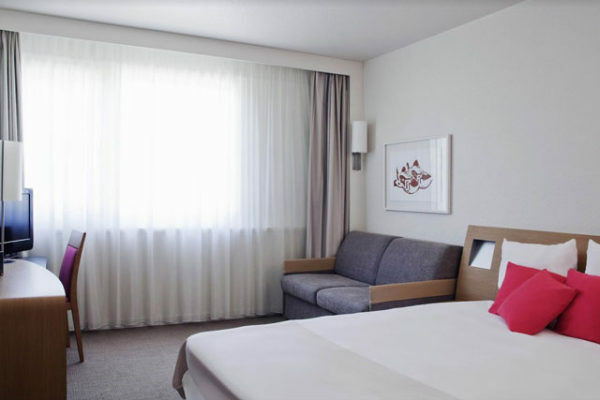 Business guests seeking a practical working environment will be delighted with the sleek workspaces and Wi-Fi connectivity included in every guest room. 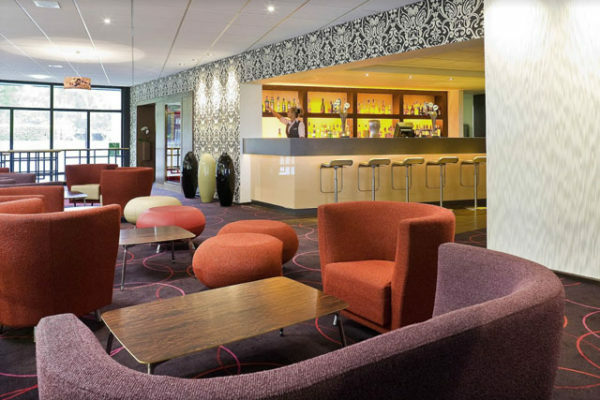 We provide a number of services for delegates with stress-free accommodation and a relaxing overnight stay. 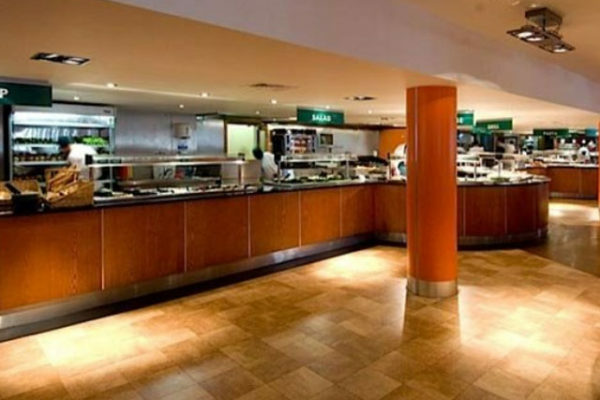 Our services include courtesy transport planning, onsite check in facilities and luggage transfer, together with a dedicated accommodation booking service. 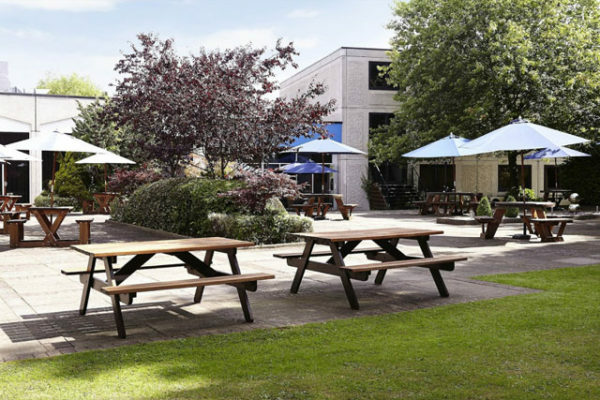 Not only do we have 121 bedrooms onsite, we also have over 2,000 bedrooms located within minutes, making us the ideal delegate accommodation solution. 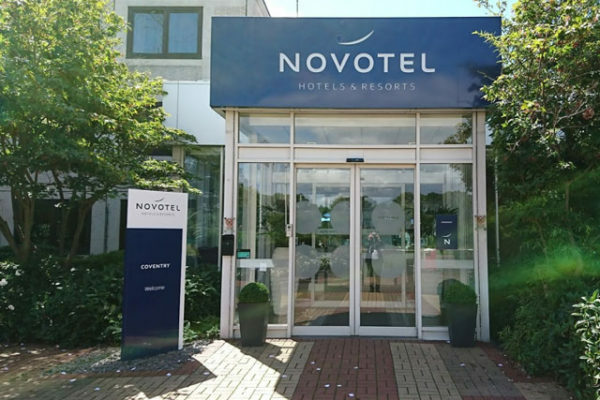 Under 10 minutes’ drive and just 20 minutes’ walk from the Ricoh Arena, the Novotel Coventry offers 98 spacious rooms at both standard and superior rates. 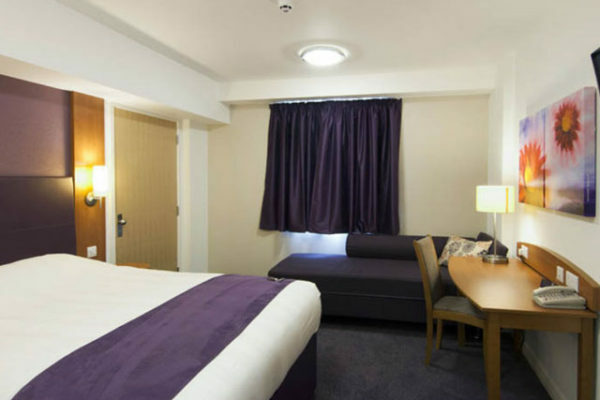 All rooms offer en-suite facilities, Wi-Fi access and tea and coffee facilities. 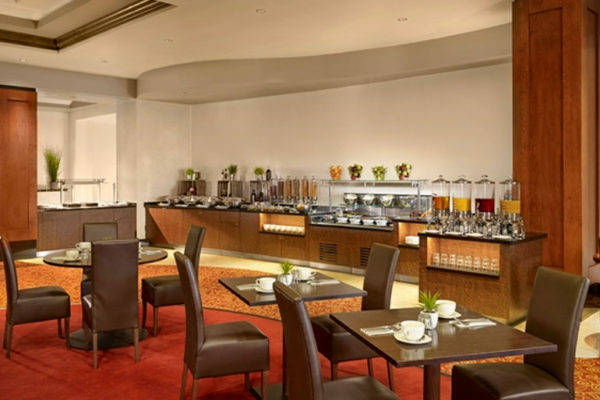 Languages spoken at the hotel include Spanish, French and Polish. 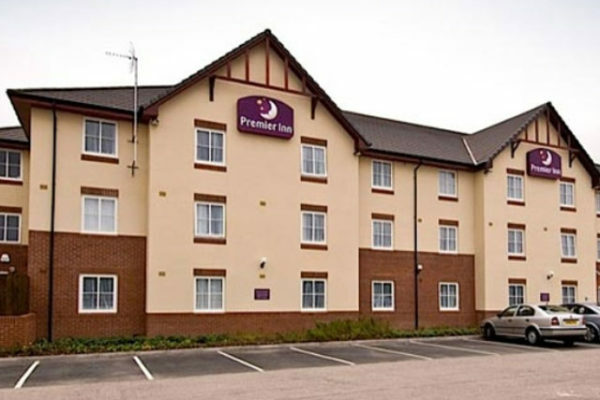 Premier Inn Coventry East is located approximately 15 minutes’ drive from the Ricoh Arena and offers affordable accommodation close to the M6 motorway. 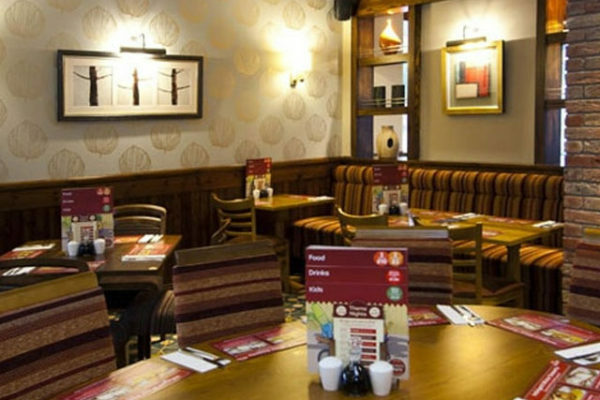 Featuring an on-site restaurant, all rooms are accessible, provide luxury Kingsize beds, en-suite bathrooms, tea and coffee-making facilities and free Wi-Fi.